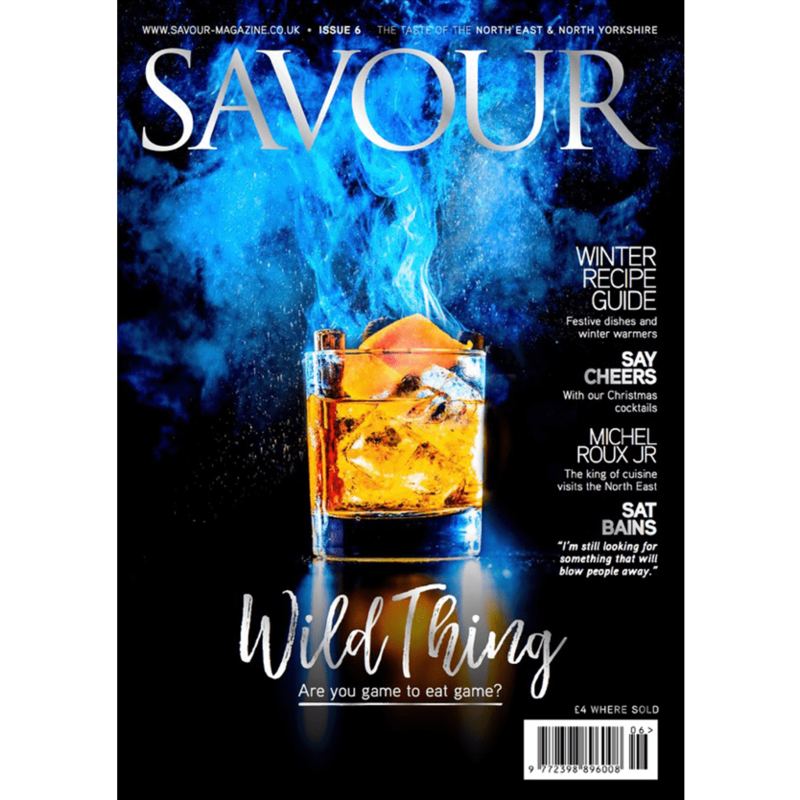 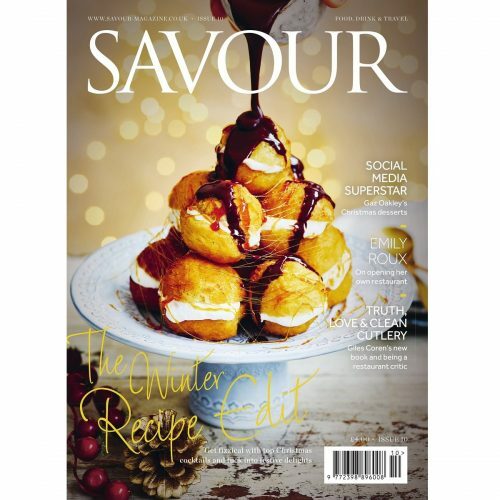 Get Savour Issue 6 delivered direct to your door. 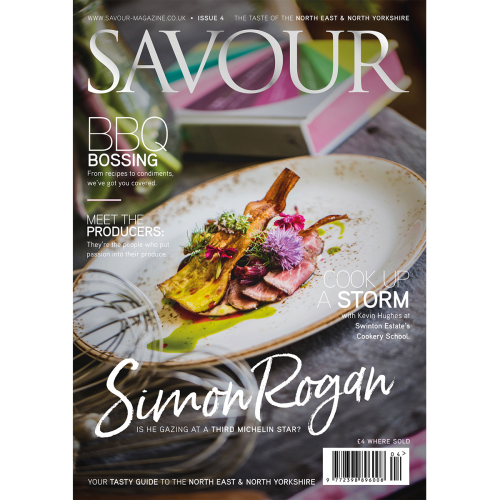 In Savour Issue 6 we talk to the king of cuisine, Michel Roux Jr, about his visit to the North East and 50 years at Le Gavroche. 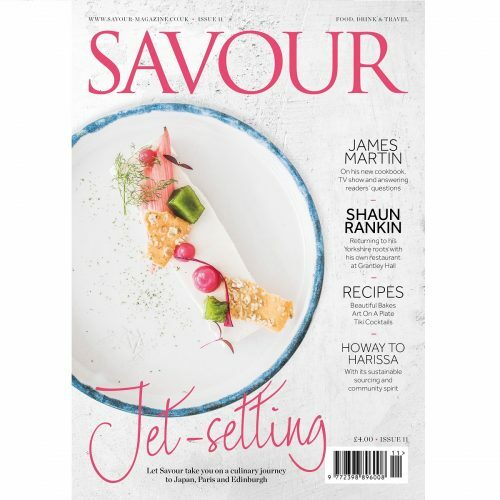 Plus, head chefs at The Ivy – which has opened its doors in York and Harrogate – give us the low down on their menus.